That's two reboots and three sequels. We're going to predict the name of the next movie, Rise of the Dawn of the War for the Planet of the Apes: This Time It's Personal. This one starts two years after the first film and stars professional body suit wearer, Andy Serkis, again. Well... Pirates of the Caribbean was a movie based on a theme park ride. So maybe a movie based on a kid's day-time game show wouldn't be that much of a stretch. We'd try to tell you the plot but... why bother? "Final Chapter". Yeah, this franchise is never going to die. There have been six movies starring Milla Jovovich in the Resident Evil movie franchise and the first one came out in 2002. That's 14 years playing the same character. This franchise is going to outlive The Simpsons. John Wick was a surprisingly entertaining film that told the story of an assassin pining over his dead dog. 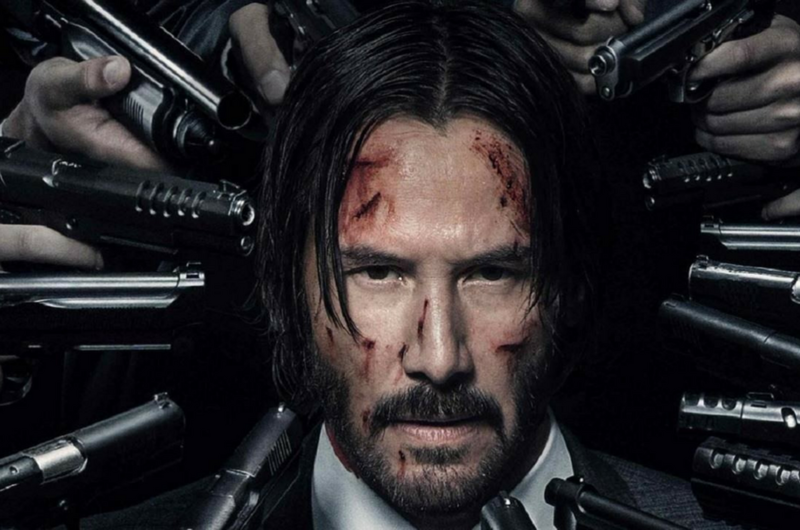 Keanu Reeves convincingly brought the role of dead-beat assassin beating dead hundreds of baddies for two hours to life and continues to do so in the sequel told four days after the first movie. Also, Neo meets Morpheus once again, after almost 13 years. "Go, go, go away Power Rangers," is what we've been singing after seeing the trailer for the reboot. Following the footsteps of angsty young adult films like The Mazerunner and Divergent, the Power Rangers want to ground themselves in reality – just like Michael Bay's Teenage Mutant Ninja Turtles. Anyway, watch the trailer.